This page is meant to help get you oriented, so you can feel welcome and respected! Burning Man is a week-long camping arts festival in northern Nevada each year in late August. It is a bit hard to explain the event, in part because it is participant driven. But to get oriented you might type “Burning Man” into google. Most of the links on the first few pages are pretty helpful and instructive. 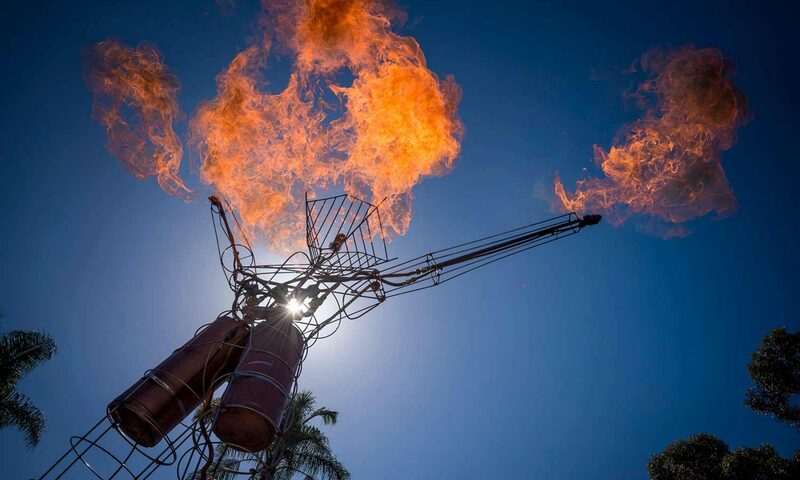 SDCAP (San Diego Collaborative Arts Project) is a 501(c)3 nonprofit organization devoted to advancing Burning Man arts and culture in the San Diego region. We do this through art grants, Colab (our community meeting and build space), and YOUtopia (our regional burn). This year will be my first burn. What do I need to know? Where can I ask questions? Yay! Start by reading the survival guide. Here are some links that have lots of information: Reddit Thread, official Burning Man site. A word of caution about asking questions – some parts of the community are pretty into pranks and practical jokes, and have heard the same question many times, so may respond a little harshly. Don’t take it personally – but do some searching before you ask. I am going to the San Diego regional Burning Man event, Youtopia, for the first time this year. What should I know? The best source for information is the Youtopia site. Youtopia is usually the third weekend in October. 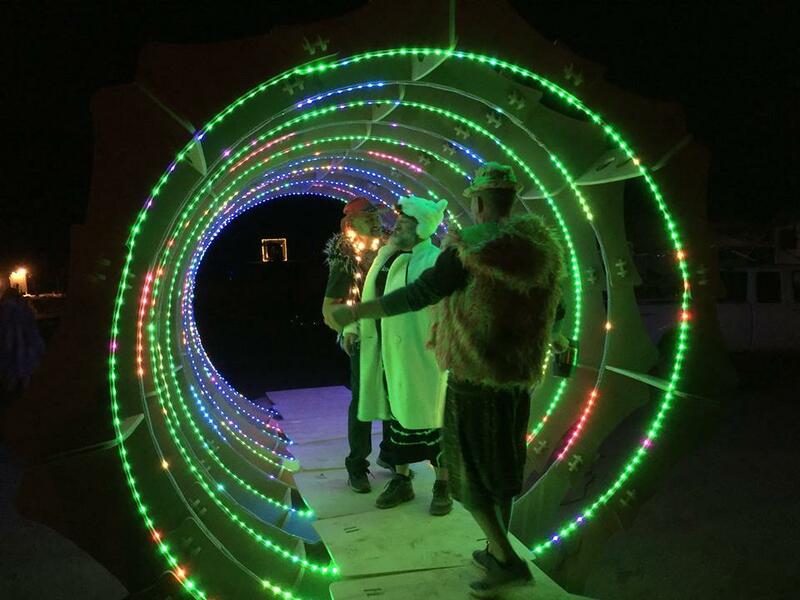 The Burning Man survival guide is a little different than for Youtopia, but will give you an idea of how to prepare if this is your first Burning Man event. The Youtopia survival guide is usually released shortly before the event. Finally, check out the question below to find out how to get more involved in the community. I want to get more involved in the local burner community! Follow the blog here for news. There are social media and project links here, and a list of camps here. We have monthly meetups Tuesday evening at Redwing Bar in Northpark, weekly events at Colab and lots of other stuff – see the event calendar. And you are always welcome to SDCAP board meetings.